Tom Anderson had an interesting start to his loan at Doncaster. He made his debut at Portsmouth at the beginning of February, scored twice in a 3-0 win against Fleetwood two weeks later but one week on from that was ruled out with a serious facial injury in a 2-1 defeat at Rotherham. Tom left the field in the second half with Doncaster leading 1-0 but such was the hold up in play that Rotherham were able to score twice in stoppage time, the equaliser being timed at 90+3 and the winner at 90+13. He returned to Burnley to undergo surgery and is now back at Doncaster to continue his loan with the positive news that he should be fit to return to action this month but the news from South Yorkshire this morning is that he is likely to be a target for them on a permanent deal this summer. Asked if he’s already done enough to impress, manager Darren Ferguson, speaking to the Doncaster Free Press, said: “I think so, yes. I’ve spoken to Sean at Burnley and we’ll have another conversation. 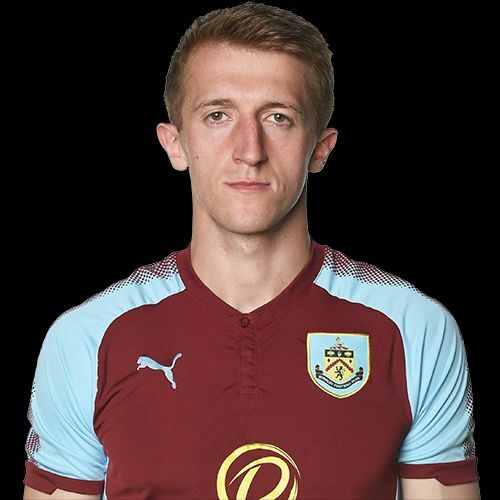 Although he’s never played in the first team for Burnley, he’s been on the bench a number of times, the first occasion being the game at Millwall in January 2013. His first team football has come out on loan for teams ranging from League One to the National League in which he’s played over 100 games.